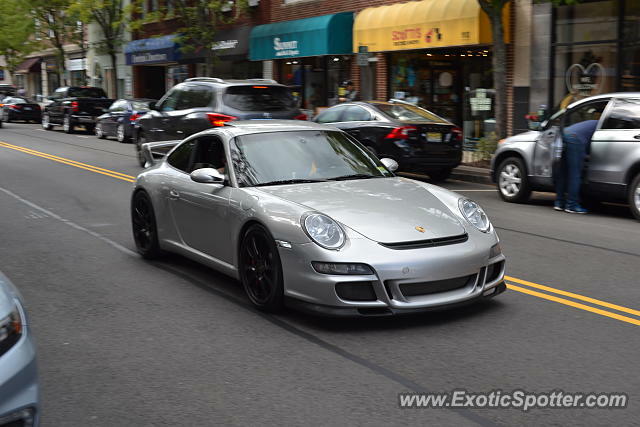 Nice 997 GT3 in Summit. Oh wow, this shot is really good, and it doesn't look like your typical shot style. Nice! I love the shot, especially how it forces on the Porsche! Great find! New camera and/or lens?